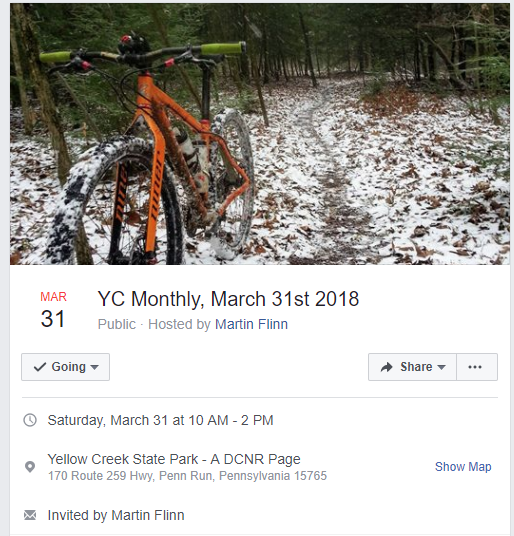 Posted on September 20, 2017 by mary ann h and filed under events and tagged mountain bike race race trail dirt yellow creek. Posted on August 29, 2017 by mary ann h and tagged mountain bike race mountain bike race. 6th Annual Pedal Pine Springs Mountain Bike race. Posted on August 14, 2017 by mary ann h and filed under events and tagged race mountain bike mountain bike race. The 2017 5-day race will take place May 25-29 and the 3-day race is back — held over the Memorial Day Weekend. Registration is now open! Come back in 2017! for Singletrack Summer Camp at the Trans-Sylvania Epic! A new look and format await you at the 2017 Trans-Sylvania Epic. Now 5 or 3 days of stages! Posted on May 15, 2017 by mary ann h and tagged mountain bike race mountain bike.